Double Glazing Leeds- Select Products: Choose Innovative Products at Affordable Prices in Leeds. Adding double glazing to your home in Leeds and the surrounding areas couldn’t be easier with a large range of exceptional products available to enhance and transform the look of your home, the performance and functionality. 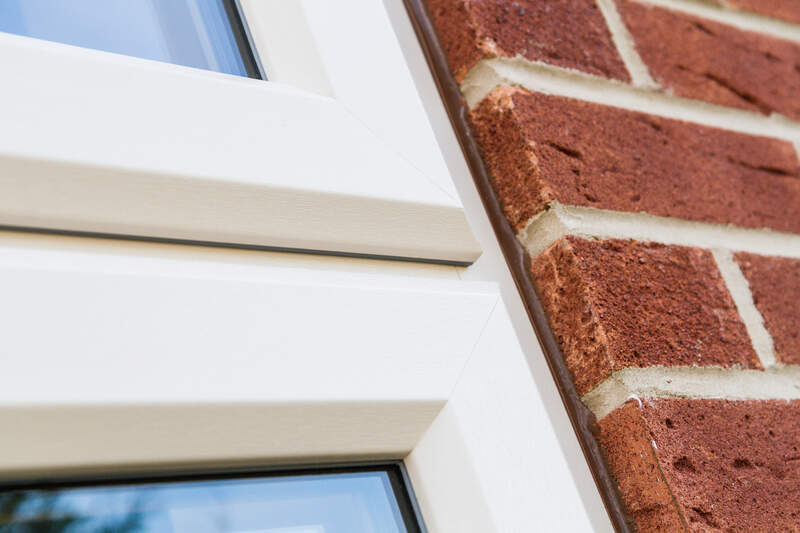 From increasing the thermal efficiency, to adding value and heightening the kerb appeal of a property, double glazing can make the world of difference to any type of home. Select Products offer an excellent service when it comes to installing superior windows and doors that are high in quality and competitively priced. Your property in Leeds can benefit from premium uPVC materials and craftsmanship that offers a durable and long-lasting product that you can enjoy for years to come. Select Products are one of our approved double glazing installers in Leeds with a track record when it comes to installing our products to the highest of standards. They have undergone thorough and regular assessment in order to meet the criteria to become a Sternfenster approved installer. 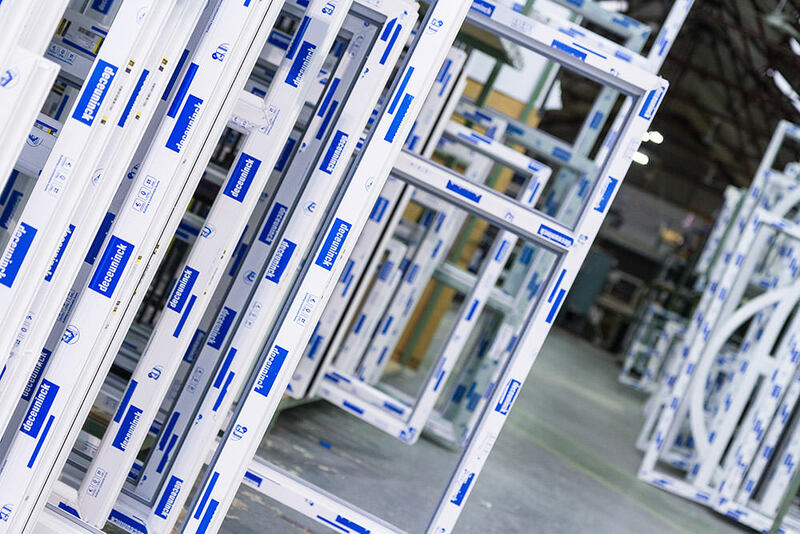 All of our products are manufactured in our UK based factory, allowing all homeowners in Leeds and the surrounding areas to enjoy brilliant double glazing products that can add a long list of features and benefits to any property. With intelligent and innovative design, you’ll be glad you chose Select Products to install your Sternfenster home improvement solutions. With a large amount of styles and designs to choose from, you can create a made to measure solution that suits your home perfectly. Whether you own a home that is contemporary and modern or something more classic or traditional, we’ve got just the product for you. You can also tailor your choice with a range of colours, glazing options and accessories to create the ideal finish. Choose from a range of decorative additions including Georgian bars, an extensive choice of stains, bevels as well as leaded glass. Whatever style you are looking to achieve, Select Products can help you choose the StyleLine window and door solution that will best suit your property. Select Products will deliver an efficient and professional installation to make sure that your StyleLine windows and doors are fitted perfectly. This way your home will benefit from all of the features that double glazing provides. One of these benefits includes increased thermal efficiency. 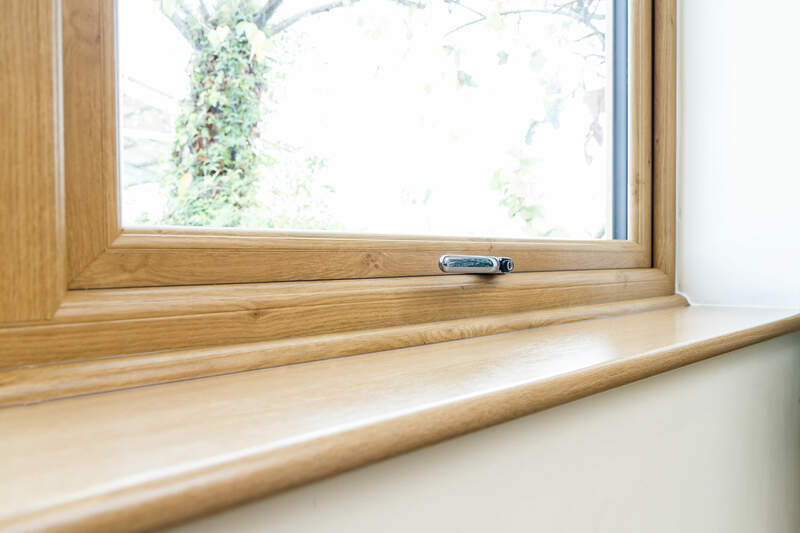 Our intelligent double glazing works hard to trap warm air inside the home to make it warmer for longer, reducing your reliance on the central heating. This makes for lower energy costs and a decreased carbon footprint making it cost-effective as well as eco-friendly. Another benefit of adding double glazing to your Leeds home is the excellent protection you will have when it comes to strong and robust window and door profiles. With multi-point locking systems inbuilt and a rigid and durable profile, your windows and doors will deliver on all fronts to keep your family and home safe. All of the windows and doors included in Sternfenster’s StyleLine range comply with the British Standard Kitemark and meet Secured by Design standards. Another advantage of the windows and doors that Select Products deliver is that they are weatherproof, keeping your Leeds home warm and dry all year round. Once installed, your double-glazing solutions will eliminate draughts, condensation build up and water ingress as well as protecting your home against the elements. In the warmer months, you’ll be able to open your windows and doors to benefit from increased ventilation and a natural air flow. Our StyleLine range is a low maintainable addition to any home, never needing re-painting, re-varnishing or extensive upkeep. All they will need on occasion is a wipe down to keep them at optimum condition. You won’t have to spend time or money on up keeping them. 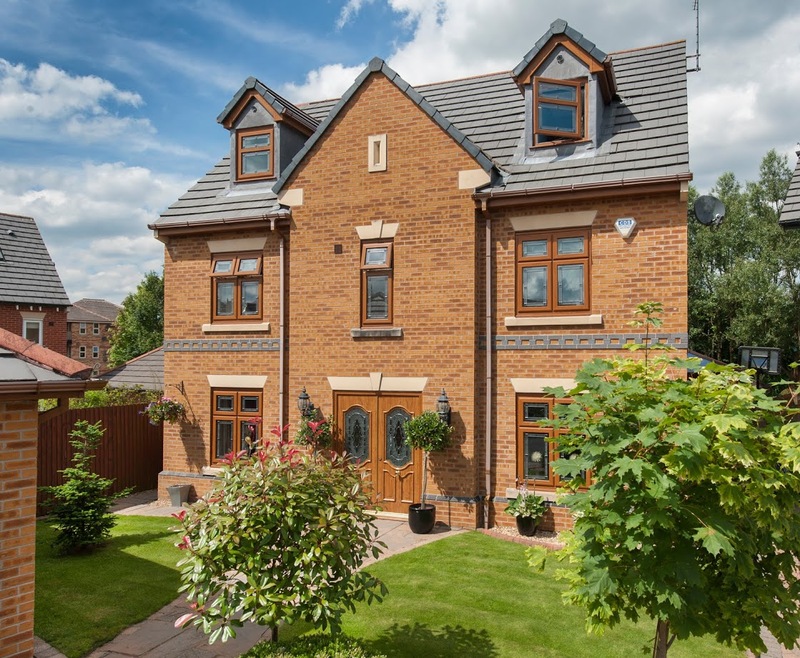 Select Products believe that every homeowner in Leeds should be able to benefit from superior double-glazing products such as the StyleLine windows and doors collection. You can get a no-obligation quote via their website or use their online contact form to get in touch. 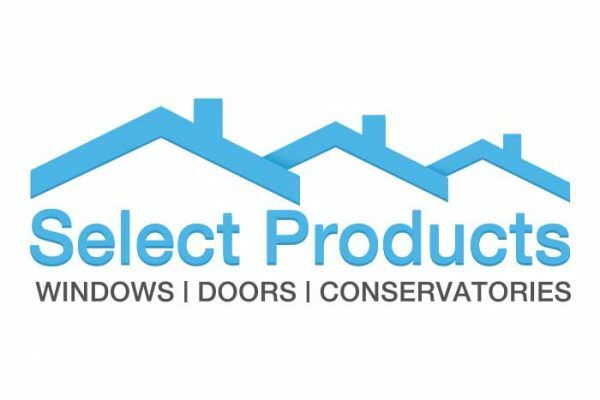 Select Products deliver an excellent service and have a wealth of knowledge and experience in the home improvement industry. They deliver high quality products and install them to a very high standard. With a large range of windows and doors to choose from, you are sure to achieve the exact result you had imagined. We’re very proud to work with Select Products and our other installers who have been fully assessed and always install our products to a high standard.